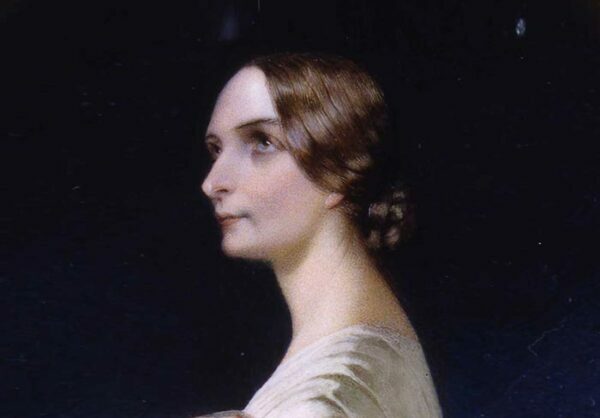 Of his sister Dorothy, Wordsworth wrote ‘She gave me eyes, she gave me ears’ – a tribute to his sister’s ability to notice the world around them. Her observations of the landscape, people encountered on the road, and the conversations and memories they shared inspired many of the poems that Wordsworth wrote during their time at Dove Cottage. Dorothy’s Grasmere journal, written between 1800 and 1803, brings their world to life for us over 200 years later. William Wordsworth married Mary Hutchinson in 1802, and their children John, Dora and Thomas were born here (two more, Catherine and William, came later). Life in this small cottage adapted for a growing family. Dorothy, Mary and Sara Hutchinson (Mary’s sister) worked in unison to care for the children and the house, whilst also faithfully assisting Wordsworth in the writing of his poetry. 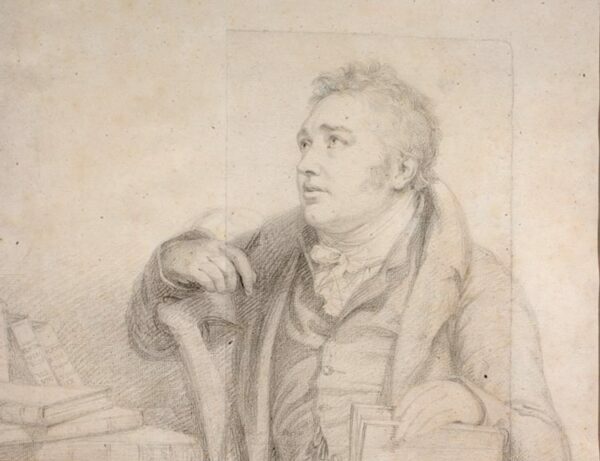 Dove Cottage was also home to many guests of the Wordsworths, including Samuel Taylor Coleridge, a poet and close friend of William and Dorothy. In her journal, Dorothy records: ‘At 11 o’clock Coleridge came, when I was walking in still clear moonshine in the garden. He came over Helvellyn’. Writer Thomas De Quincey (now famous for Confessions of an English Opium-Eater) was also a frequent visitor. The family were, as Dorothy put it, ‘crammed in our little nest edge-full’. Wordsworth͛s poetry is synonymous with the unique landscape of the English Lake District.